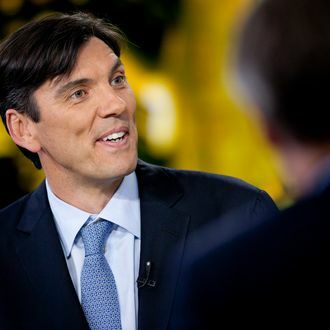 Last week, AOL CEO Tim Armstrong was widely mocked for a conference call during which he blamed changes to his company’s 401(k) plan on Obamacare and the high cost of caring for two of his employees’ “distressed babies.” But, after getting a lot of “feedback” on the matter, he sent out an internal memo announcing that AOL will return to its old benefits plan. Armstrong also apologized for his sick infant-shaming comment, which he called a “mistake.” “I am a passionate advocate for the AOL family,” he wrote. 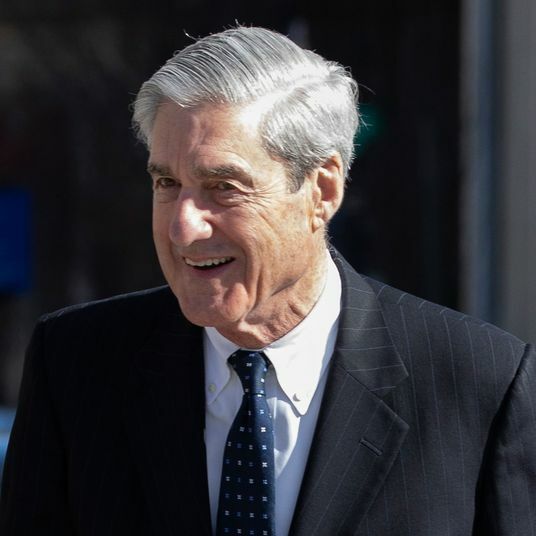 Just try to avoid being seated next to him at Thanksgiving dinner.